On this tour you will follow in the centuries old tracks of salt smugglers as they made their way back from inland trading centers to the Mediterranean Sea through some of northern Italy’s most spectacular countryside. The tour is ideal for the photographer or travel enthusiast keen to explore the Barolo and Barbera wine countries of Piedmont, wander through olive groves and hill towns below the 9,000-foot Maritime Alps in Liguria and discover a splendid Mediterranean port. 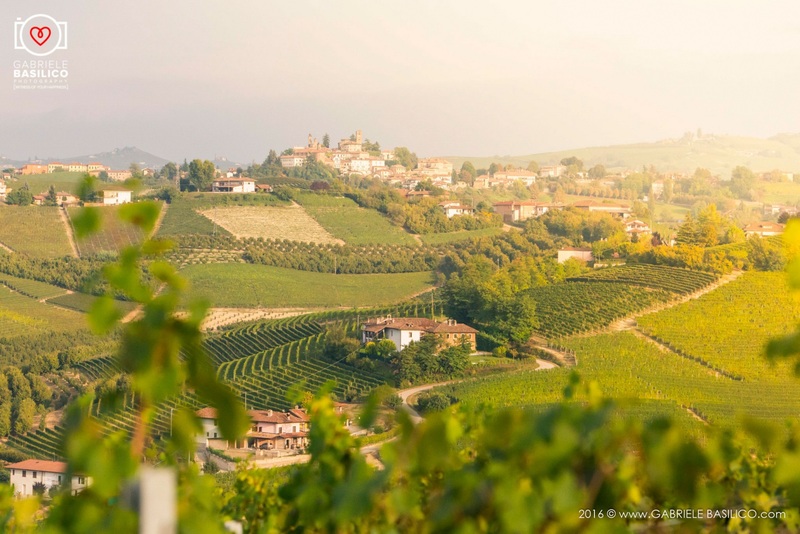 This tour is marvelous in the fall, when the grapes are harvested, the vine leaves change color and porcini mushrooms and white truffles might be plentiful, but it is also great in the spring when colorful wildflowers cover the sea-facing terracing. After meeting at Milan-Malpensa airport, we’ll drive about an hour and a half through the risotto-rice growing Po River plain, leaving the 15,000-foot Monte Rosa of the Alps looming behind us. As we cross the Po river, we’ll enter the realm of the Monferrato. 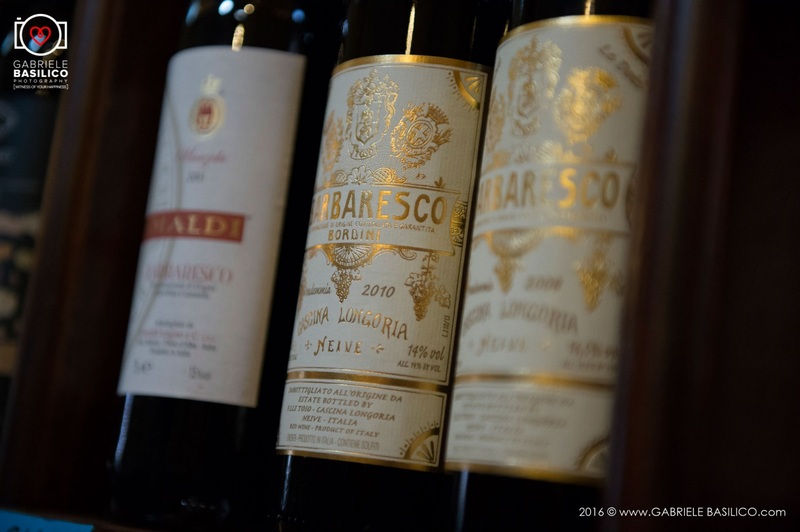 Once a powerful independent state in its own right, this region is now known for its Barbera and Grignolino wine production, superb cuisine and serene countryside. Our destination is a village in a little-known corner of the region, where we’ll enjoy a lunch of typical monferrino specialties before walking to our very scenic hilltop village-vineyard-restaurant-home for the next two nights. We'll visit a medieval castle with a splendid frescoed interior and extensive gardens, which the owners graciously allow us to photograph. Then, we’ll head to another lovely hilltown, for lunch followed by a fascinating subterranean exploration underneath the buildings themselves, where a series of wine cellars (known as infernot in local dialect) have been creatively excavated from the rock. A photographic walk on the trails around our hilltown might be in order this afternoon, during that divine hour of light before sunset. 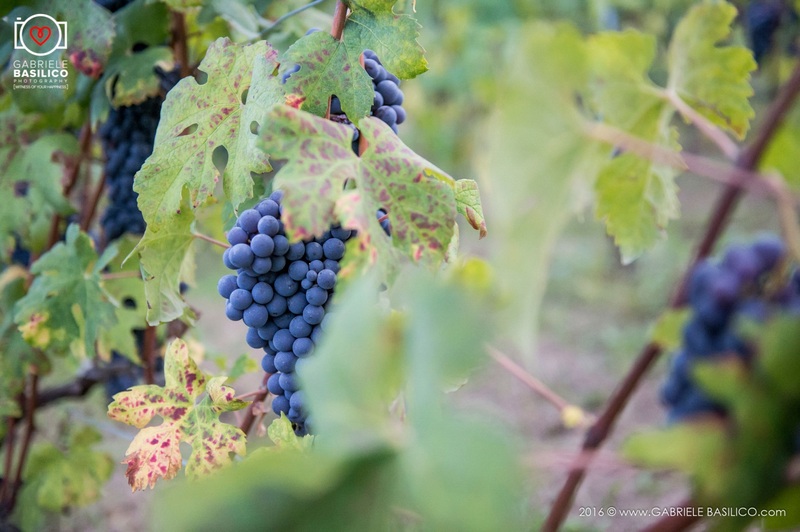 After passing through the tiny Ruchè production area for a wine tasting, we’ll cross the Tanaro River and enter into the hills of the Langhe region, where the unique Nebbiolo grape achieves its maximum expression in Barolo and Barbaresco wines. 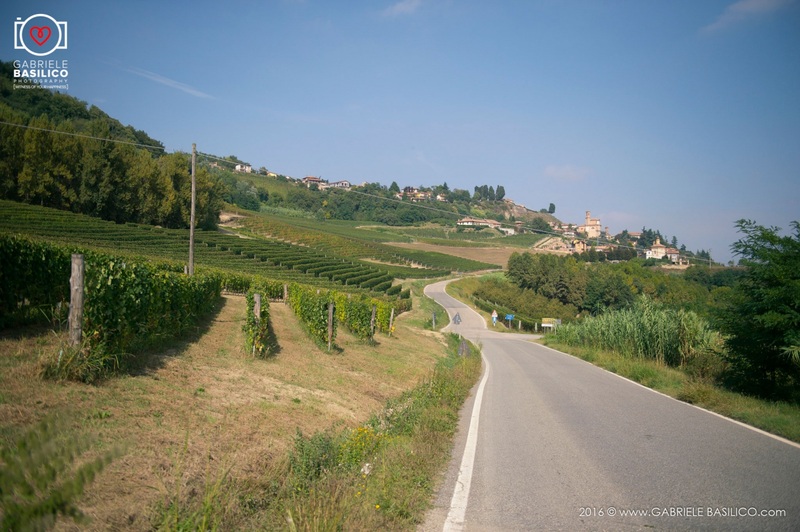 We will have lunch in the hill town of La Morra, stroll amidst cru vineyards and enjoy a tour and tasting at a traditional La Morra Barolo wine producer. 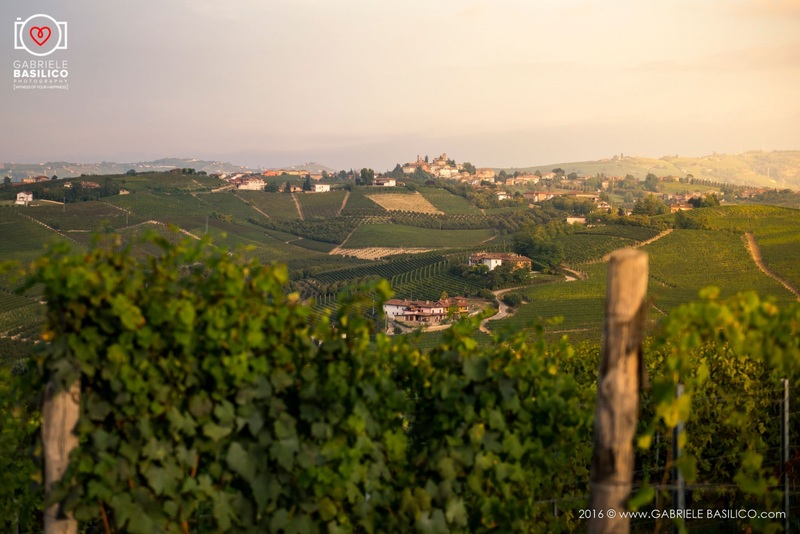 Afterwards, we will head to our hotel in the higher Langhe hills, where we can take a sunset stroll and photograph from a panoramic ridge overlooking the surrounding region before dinner. Early morning photography from the hill behind our hotel, soon after alba (sunrise) when light starts to hit the surrounding Alps. Then we’ll visit the town of Alba, capital of the Langhe, and have free time to explore on our own, perhaps to shop for torrone, tartufi (truffles) or other local goodies. In the afternoon we will visit a nearby hilltown where we can taste chocolate at a historic producer. This morning we’ll head into the rugged hills of the Upper Langhe for a walk through an area renowned for the presence of Italian Resistance during WWII. Then we’ll enjoy a savory cheese-tasting lunch with cheese made from the milk of the Langa sheep, a breed that has disappeared from all but a few local farms. We will then return to the sea of vineyards, towards Serralunga d’Alba and its towering castle. A delightful vintner family will offer us a tour of their facilities and wine tasting, during which we will enjoy their excellent Serralunga Barolo. Tonight we’ll directly experience the historical importance of the salt smugglers. Legend has it that, in their attempts to avoid discovery by customs agents, they hid their salt under layers of anchovies – inadvertently introducing the anchovy to Piedmont cuisine. We’ll have the opportunity to try local specialties that feature this tiny fish in delicious salsas like bagnet verd, a parsley- and anchovy-based salsa. We’ll explore our home village this morning, meandering through its narrow lanes on our way to the central piazza. Afterwards we’ll head to the fortified town of Dolceacqua, former seat of the powerful Doria family. Accompanied by a local guide, we’ll head up to a nearby, higher hill town which overlooks 6,000-foot peaks to the north and the Mediterranean Sea to the south. Our walk takes us up through Taggiasca olive groves (the small Taggiasca olive makes one of the best olive oils in Italy) to a lovely agriturismo overlooking the valley. Here we can enjoy a wonderful lunch on homegrown and homemade specialties, perhaps including a pesto dish, a torta salata di verdura (savory vegetable pie) and abundant fresh fruits. Our destination today is the lovely coastal town of Bordighera. Our local guide will lead us on a walking tour of this renown winter residence of European nobility, with its many splendid villas, one of which we will visit. Then, we’ll make our way among the date palms that border the trail along the sea, following in the footsteps of Claude Monet who painted several scenes of Bordighera from this vantage point. Our walk and tour will conclude with a visit to the historic center of Bordighera Alta, perched above the sparkling waters of the Mediterranean. We'll assist you in helping you reach your next destination. Post-tour possibilities include explorations of the adjoining French Riviera, with visit to Nice; Cinque Terre, situated on the other end of the Italian Riviera closer to Tuscany; or one could head back into the Ligurian/Maritime Alps for a more extensive hiking experience, which is highly recommended in early summer when endemic flowers grow on the high peaks towering above the Mediterranean, and in the fall when the needles of the larch trees turn a sublime orange-yellow.